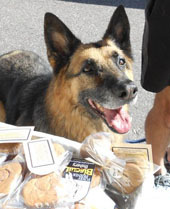 Furry Friends Biscuit Bakery was founded with the goal of providing 100% of the net profits to be donated to Colorado animal welfare agencies. Of course, it will take a year or two for this small company to make a profit, but in the meantime, a portion of all sales will be donated to local Colorado humane societies. As co-founder of the Fort Morgan Humane Society and having fostered over 30 dogs, it is important for me to remind folks to volunteer and encourage adoptions from our local shelters. If you have the time, stop by your local shelter and drop off some food, walk a dog, or volunteer for a special fund raising event. The homeless pups will love you for it! Do you have time to help? 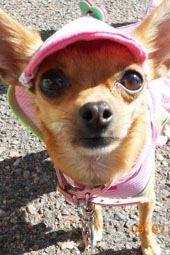 Here is a partial list of Colorado animal shelters and pet/breed rescue organizations. http://muttcats.com/shelters/colorado.htm and scroll down to “breed rescue”. 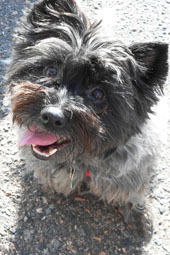 Please click "Get Biscuits" for a listing of local stores that carry Furry Friends Biscuits! I'm also at Farmer's Markets in the summer...Click on each biscuit below to see their ingredients. Click each BUY button to purchase our biscuits via Paypal!